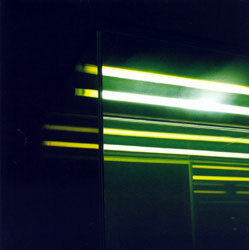 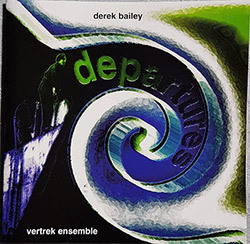 After only their first album as a duo, the Edmonton, Canada duo Vertrek Ensemble of Vadim Budman on electric and acoustic guitar & cornet and Ron de Jong on percussion, travelled to London in 1998 to record a session with legendary free improviser Derek Bailey, this album of open-minded, uniquely voiced and beautifully captured improvisation the result. 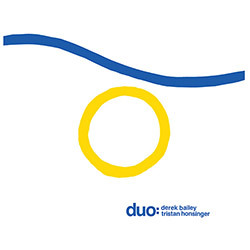 A proper reissue of the 1976 Incus album from guitarist Derek Bailey and cellist Tristan Honsinger, primarily from a live concert at at Verity's Place in London on February 7, 1976, with two unusual studio recordings punctuating the album, an early example of their long history of collaboration and a great example of their intense, joyful, and truly free improvisation together. 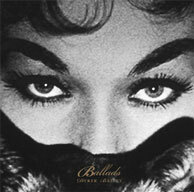 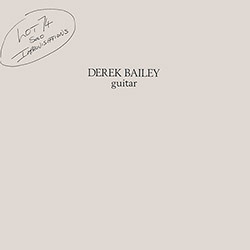 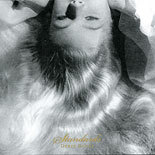 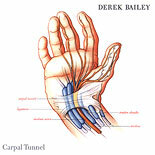 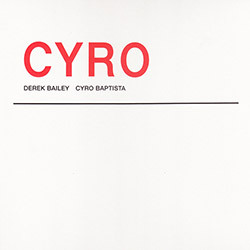 Extending UK improvising guitarist Derek Bailey's 1980 solo album on his own Incus label with a full additional album of solo guitar recordings from the BBC in the same year, giving a fuller story of Bailey's development of his self-defined non-idiomatic improvisation, wonderfully commanding playing of great technical skill and clear intention. 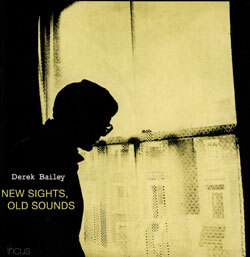 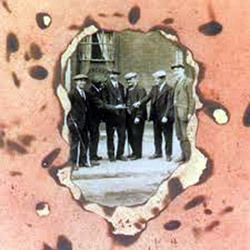 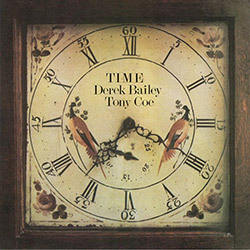 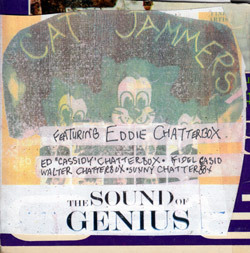 A reissue of the 1981 Incus LP of guitarist Derek Bailey with one-time King Crimson percussionist Jamie Muir ("Larks Tongues in Aspic"), also a member of Bailey's Music Improvisation Company, an album of hovering harmonics from Bailey's feedback amidst Muir's kitchen-sink collection of items that creates a unique and riveting complement to Bailey's playing. 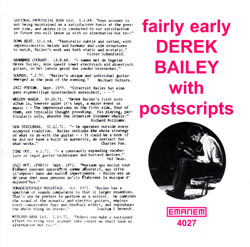 Long out of print on both the Incus label where it was released in 1975, and on Evan Parker's psi imprint, this is a much needed reissue of the original configuration of this legendary album of UK free improvising guitarist Derek Bailey in concert with saxophonist Evan Parker on tenor and soprano, performing live at Wigmore Hall in London on 14 February 1975; essential. 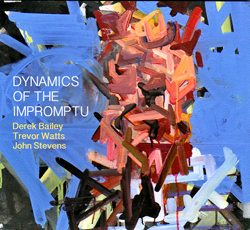 Live recordings from 1973-74 from the trio of drummer John Stevens, guitarist Derek Bailey, and saxophonist Trevor Watts, dynamic works performed "impromptu" with a wealth of ideas as these innovators demonstrate the skills that helped define them as masterful players. 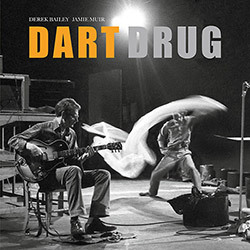 A much-needed reissue of Derek Bailey's 1978 2-CD Japanese release on the Morgue label, the first disc a series of studio improvisations and the second presenting two live performances in Nagoya and Kalavinka. 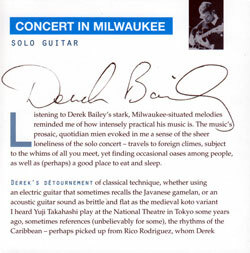 A reissue of the Bailey solo guitar cassette tape release of a 1983 concert in Milwaukee, Wisconsin from the same year, originally sold by Bailey in concert during his tour of Japan in the same year. 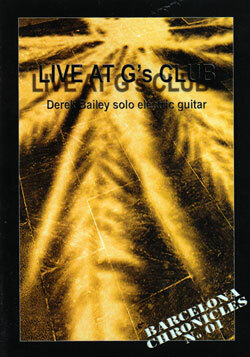 London Scene guitar master Derek Bailey from a 2004 live recording performing solo on electric guitar at G's Club, originally issued as a CDR but here complete on DVD. 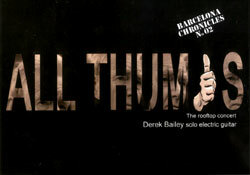 A short solo electric guitar concert filmed in the Ribera district of Barcelona in 2004, "thumbs" referring to the techniques Bailey developed to counter motor neuron disease. 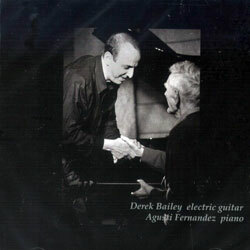 Recorded by Agusti Fernandez himself, these are lovely dialogs between the pianist and Derek Bailey on electric; rich and reserved conversation with free improv's elder statesman. 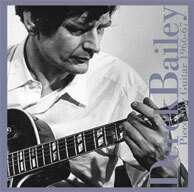 Free improvising guitar legend Derek Bailey was invited to perform in his home town of Sheffield, England in 2004 with the trio of Mick Beck on tenor sax, bassoon, and whistles, and Paul Hession on drums, Bailey's first visit in many years, and a joyful occasion as the collective group explores a wide range of approaches to creating instant compositions. 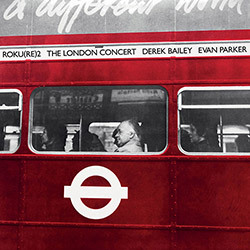 Bailey meets with two percussionists from the South African jazz exodus in a London bar, starting with crowd sound as Bailey and the percussion weave their way into the sound, restrained yet multitimbral music with Bailey's unique approach to open improvisation and microtonal playing, a unique album from Bailey's vast catalog. 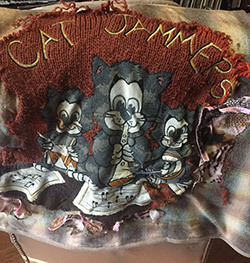 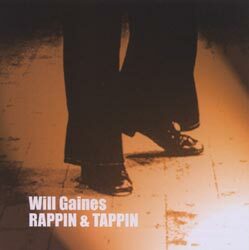 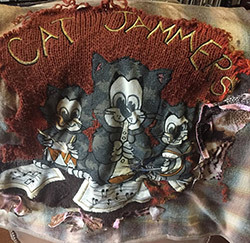 Free improvising guitarist Derek Bailey in duo with tap dancer Will Gaines, whose percussive dancing can be heard clearly, while Bailey plays guitar and Gaines "raps" in a sort of vaudevillian approach; a unique item even in Bailey's catalog! 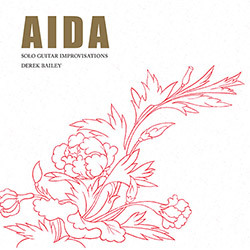 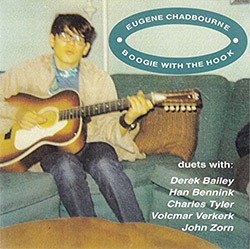 Composer and improviser Antoine Berthiaume in a compilation of guitar duos with Derek Bailey and Fred Frith exploring the full range of guitar improvisation.